spread some love this Valentines Day. As always of course he also wants to raise funds for vital ME research. 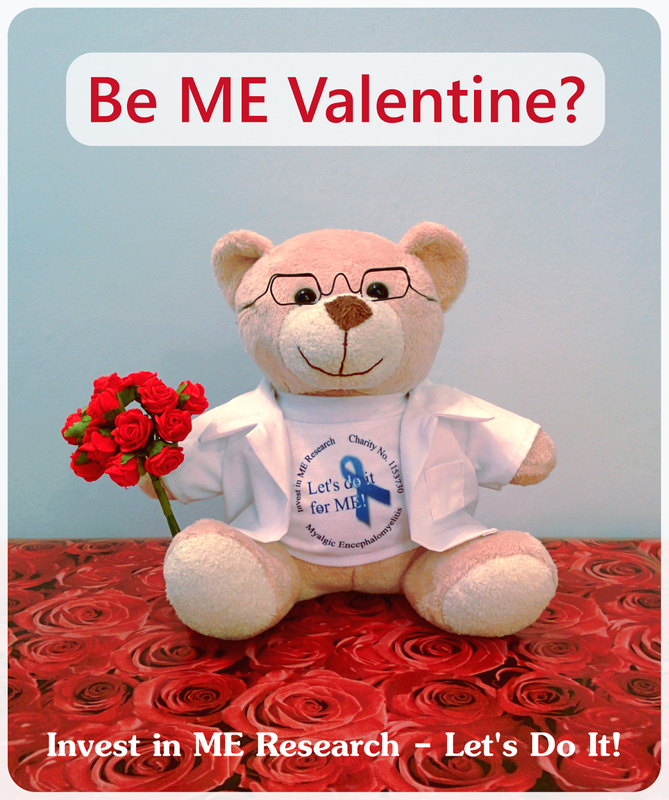 Anyone can take part in Prof's Valentines Day 'love-in'. Here's how to spread the love and, if you wish, donate to Invest in ME. He's even made up a catchy little rhyme..
Whoever you're with and even if you're alone choose to either hug or kiss someone close to you or reach out to a friend however you can e.g. a text or phone call to brighten their day. Then if you wish to complete Prof's rhyme donate a small sum - either for all those with ME or in honour of someone you love - to Invest in ME. 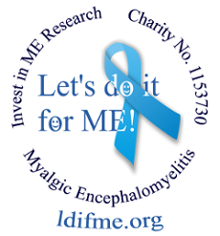 All of your donation will fund high quality biomedical research into ME seeking to heal/cure myalgic encephalomyelitis. Most of all we would like to wish all of our supporters whether able to take part or not - and especially those feeling poorly or isolated - much love today and every day.